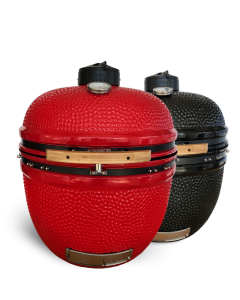 We are looking for passionate specialty retailers currently in the outdoor products, BBQ grills, kitchen equipment and appliances or hardware retail sectors. 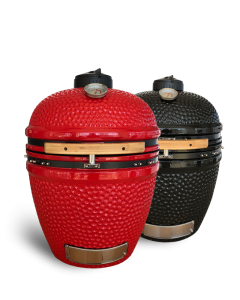 Our team will share their passion for the KamadoJan to ensure you are able to fully understand and pass on the amazing features and benefits of KamadoJan. We work closely with our dealers and not only become partners in their success but also friends. Simply fill out our online form below and we will be in touch. *Please provide your company website address. 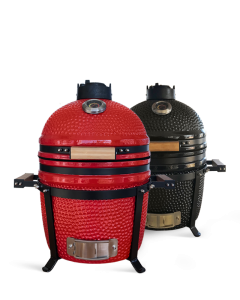 How would Kamado JAN fit into your existing business structure?